Marine Concept offers a small but very fine fleet of charter and sea school training vessels. All yachts are commercially registered and insured for charter and training. 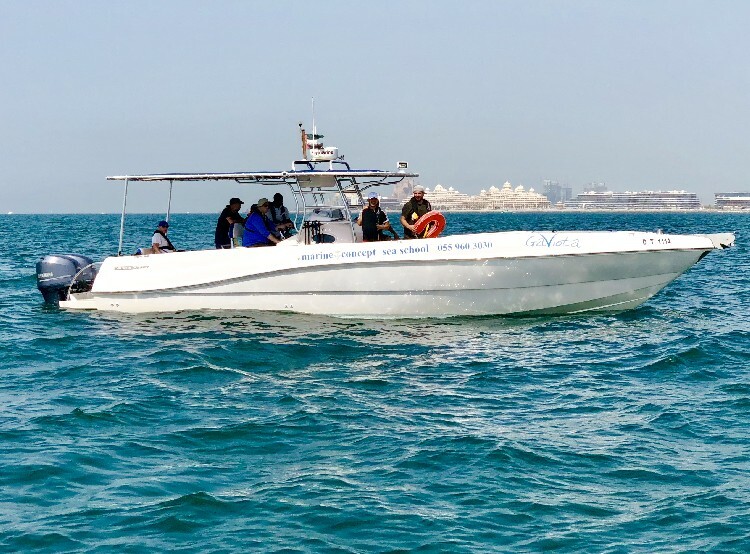 Marine Concept is an accredited training institute by the Federal Transport Authority (FTA) of U.A.E and the Dubai Maritime City Authority (DMCA). 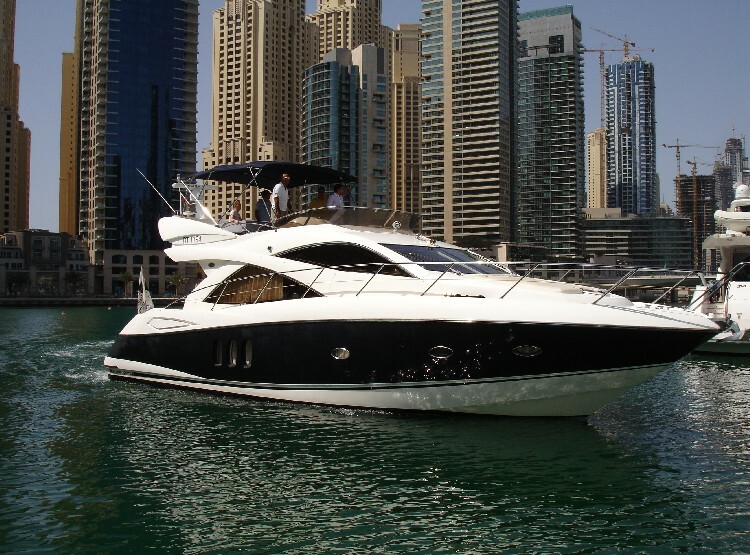 All our yachts are based in Dubai Marina. 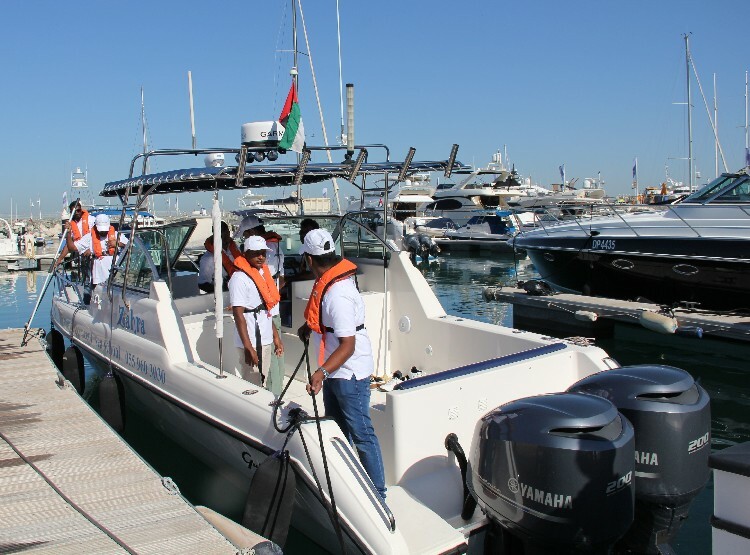 We have easy and fast access to the open sea and sufficient training possibilities for berthing and other confined spaces training manoeuvres in the Dubai Marina Canal. Our 3 training vessels sized from 10 to 16 meter are ideal for the practical training. ZAHRA our Gulf Craft 31 Dolphin Super Deluxe is a nice small vessel ideal for fishing or cruising for up to 6 guests. Our Silvercraft 38 GAVIOTA is a boat with solid hull for up to 12 guests plus crew. With versatility, comfort and performance and extremely spacious, our Sunseeker Manhattan 50 PEARL is fitted and finished to high standards.